What are the advantages of having robots in our lives? 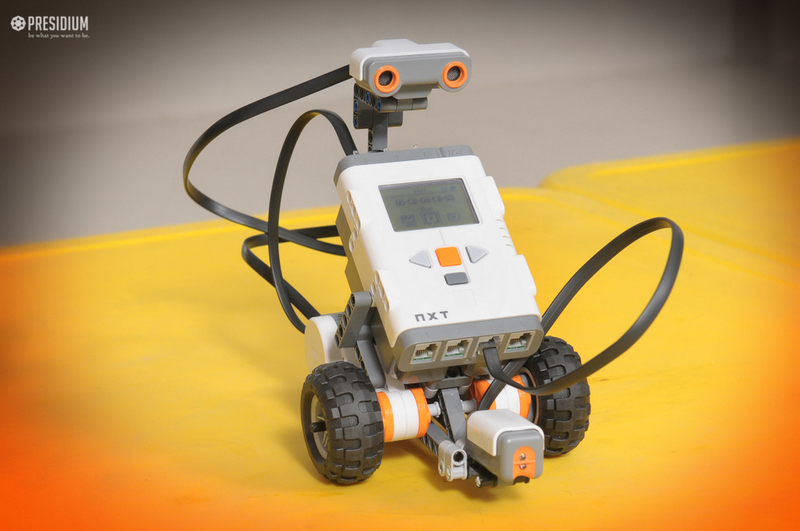 Why do robotics play an important part in education? 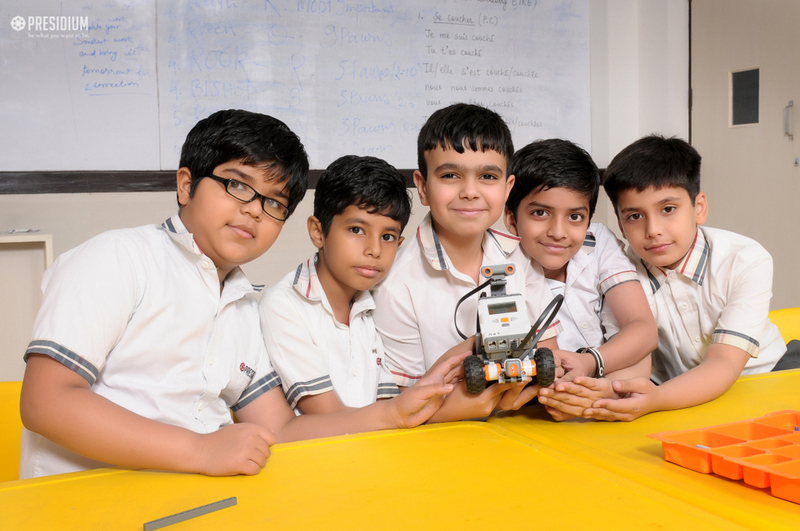 These questions were pondering in the minds of our young and eager Presidians, when the teachers directed a Robotics Activity at Presidium, Raj Nagar. 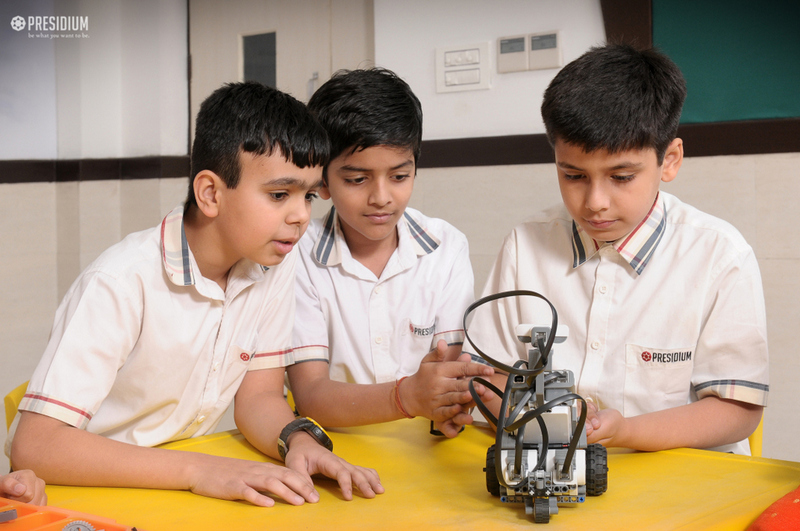 Providing a knowledgeable introduction to robotics, the activity encouraged young Presidians to explore the theme of technology. This activity also created interest in our students for Science, Technology, Engineering, and Mathematics (STEM) subjects that can open the door to career opportunities in the aviation and space realm. 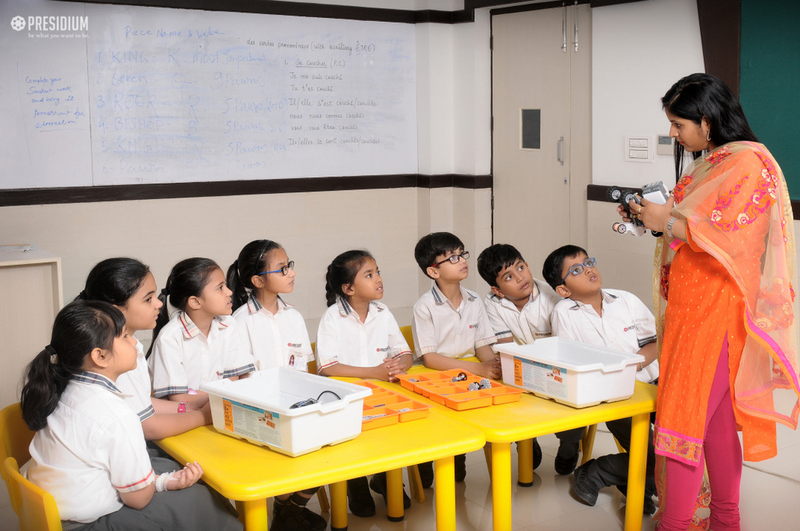 The students were sensitized about the robotics curriculum that provides simple, low-cost and feasible activities that can be conducted in the Robotics Lab.